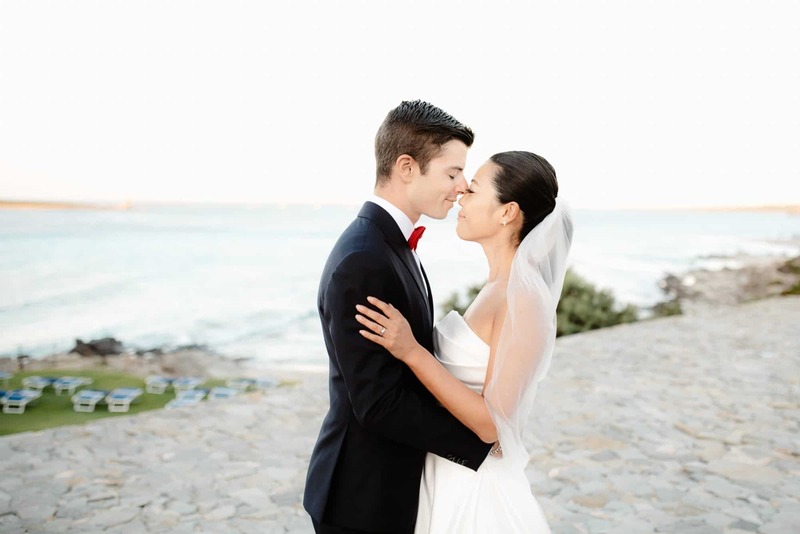 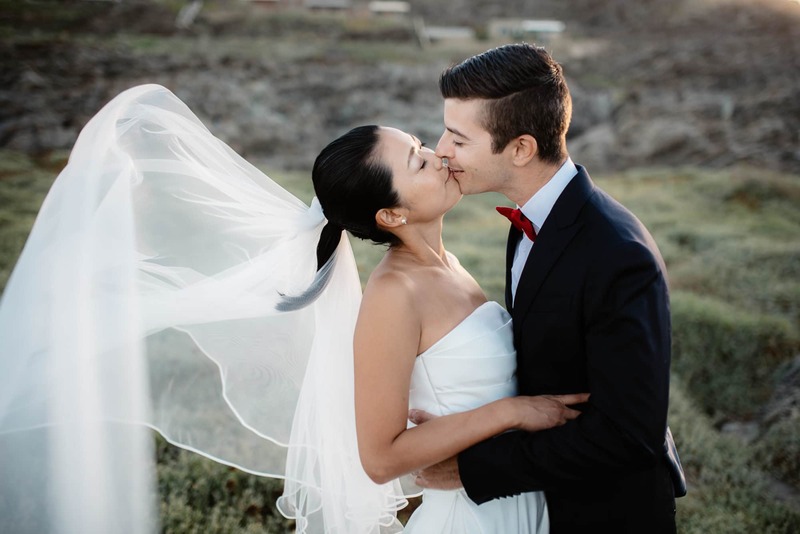 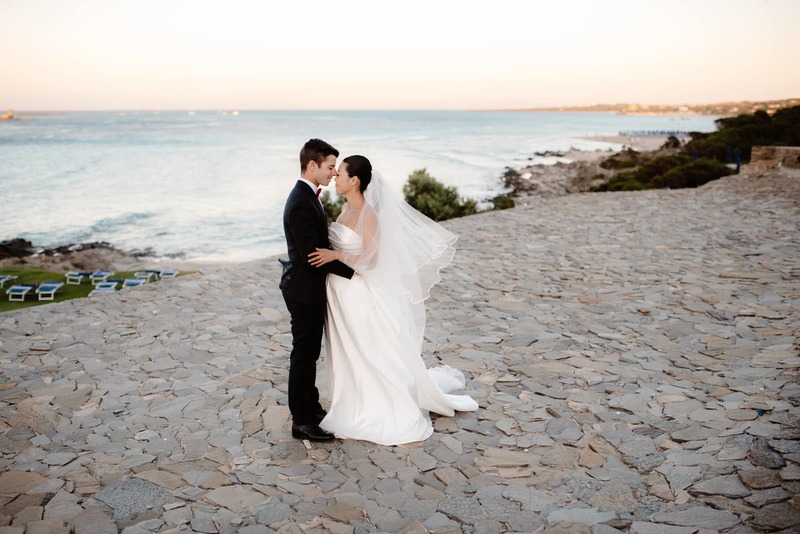 Wedding session in Stintino with Japanese bride. 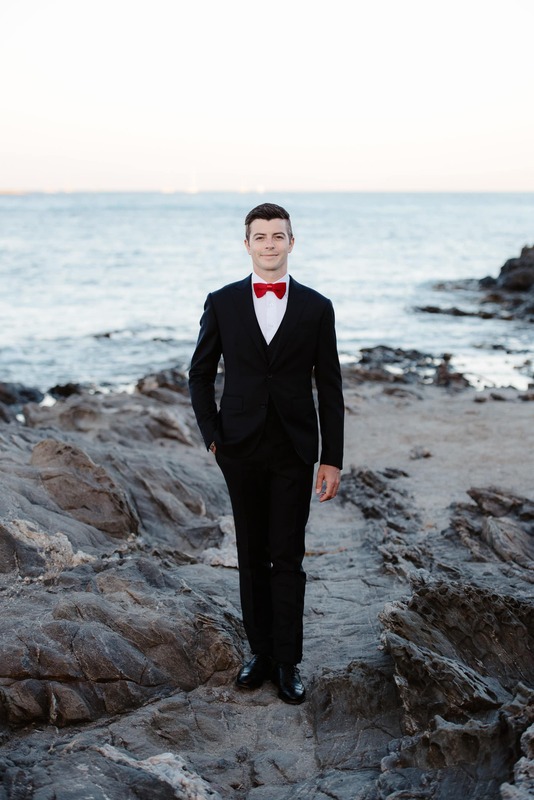 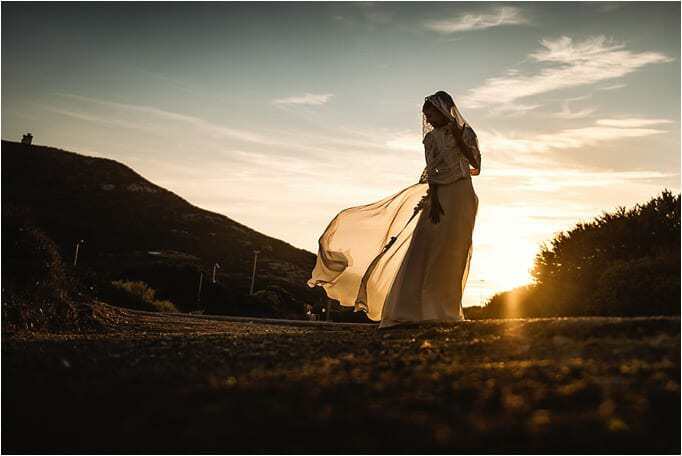 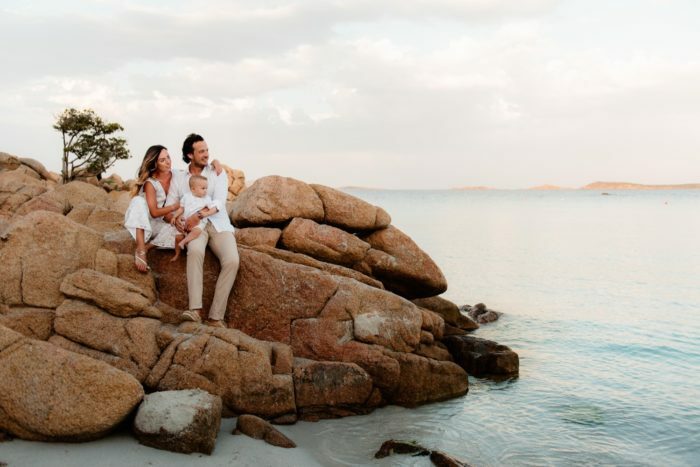 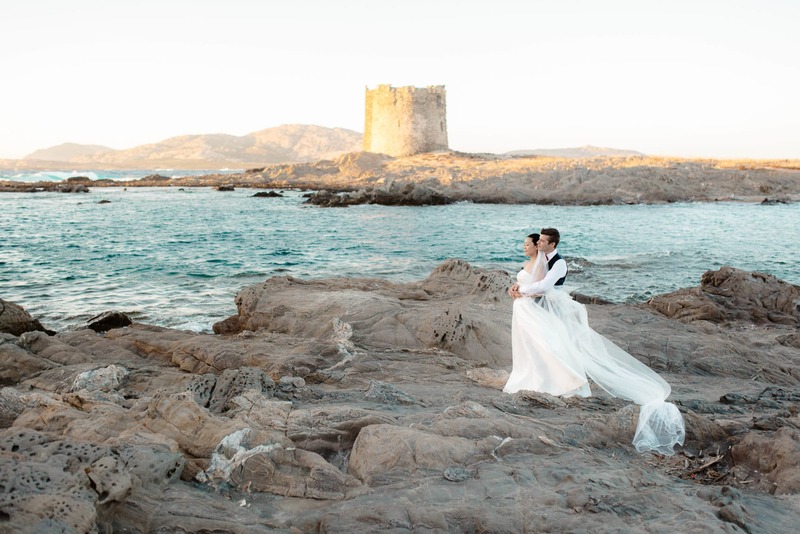 A wedding session in the fabulous Sardinia beach in Stintino, La Pelosa. 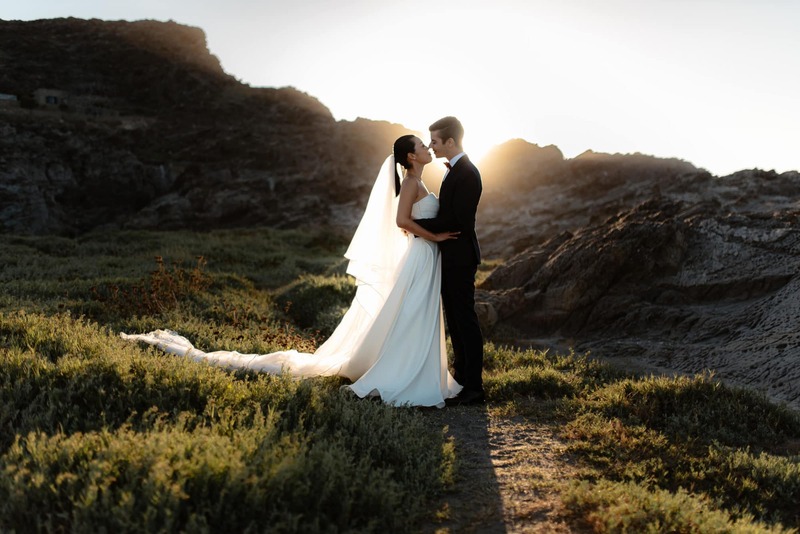 During the sunset and the golden hour. 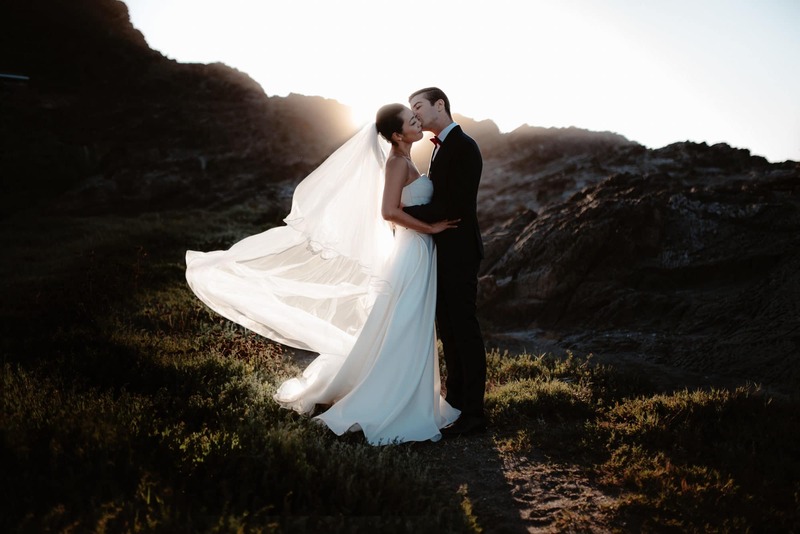 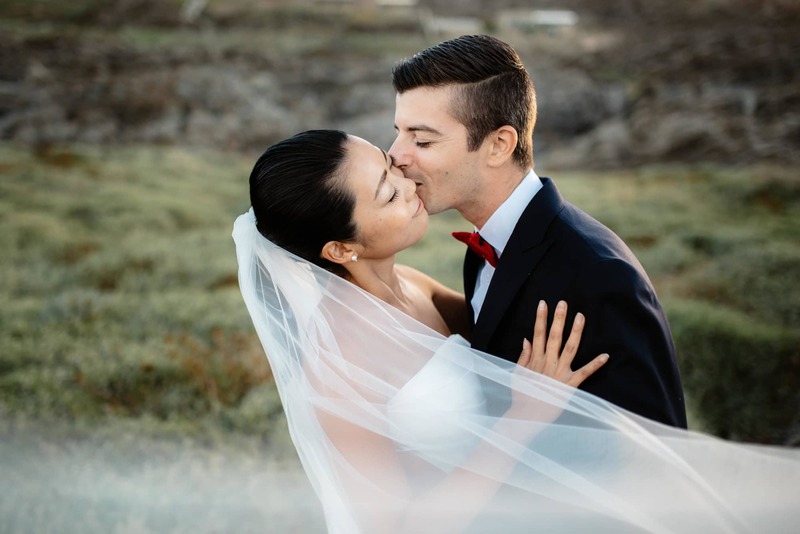 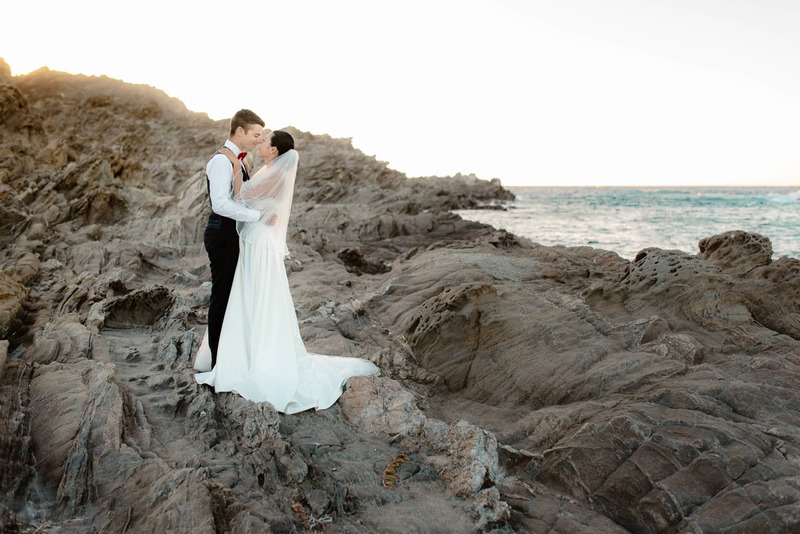 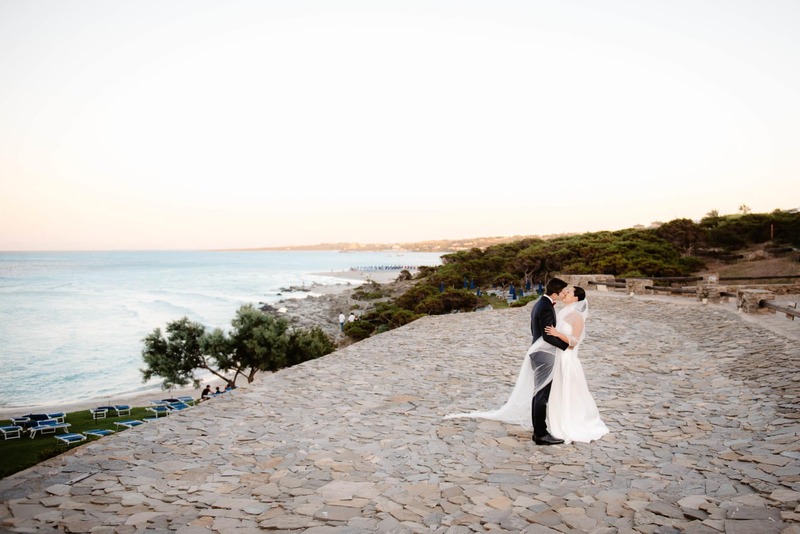 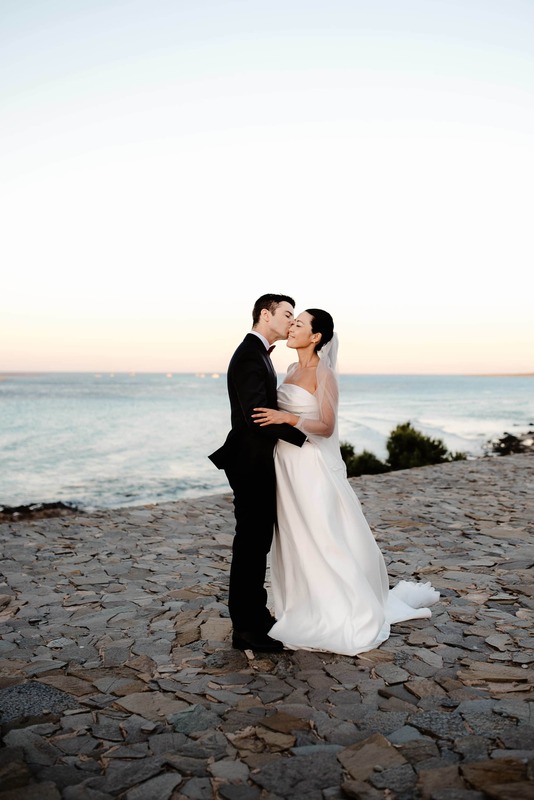 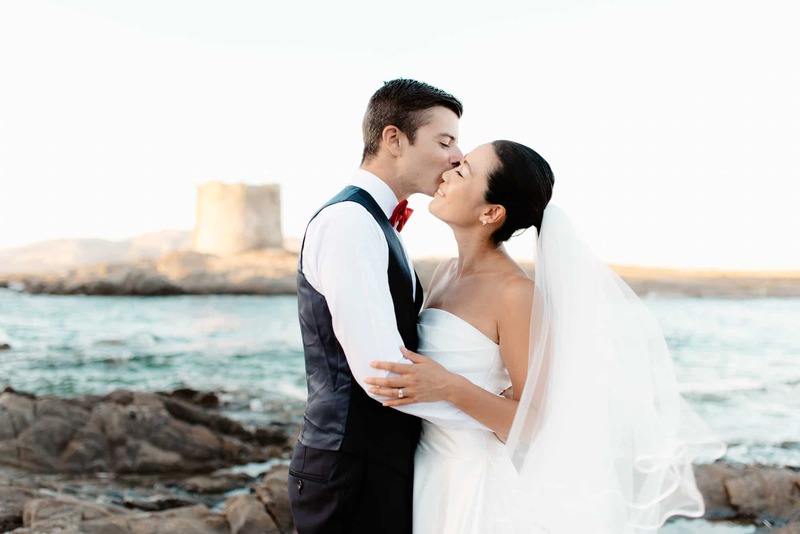 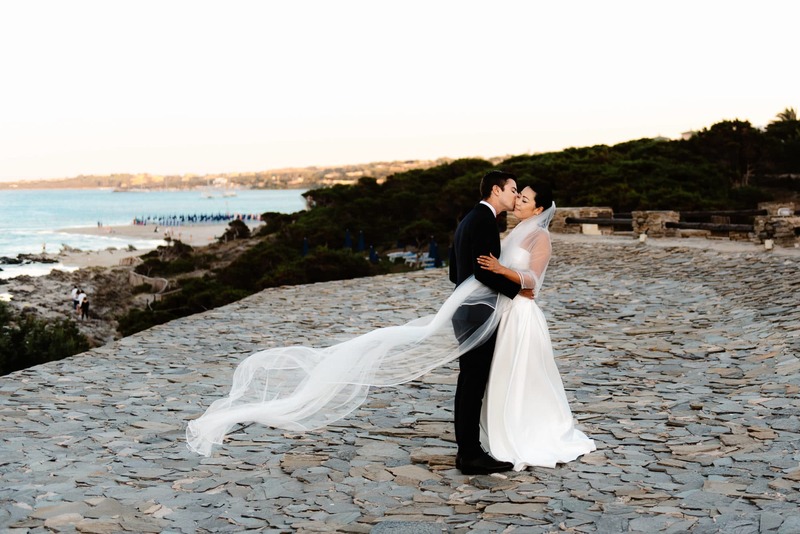 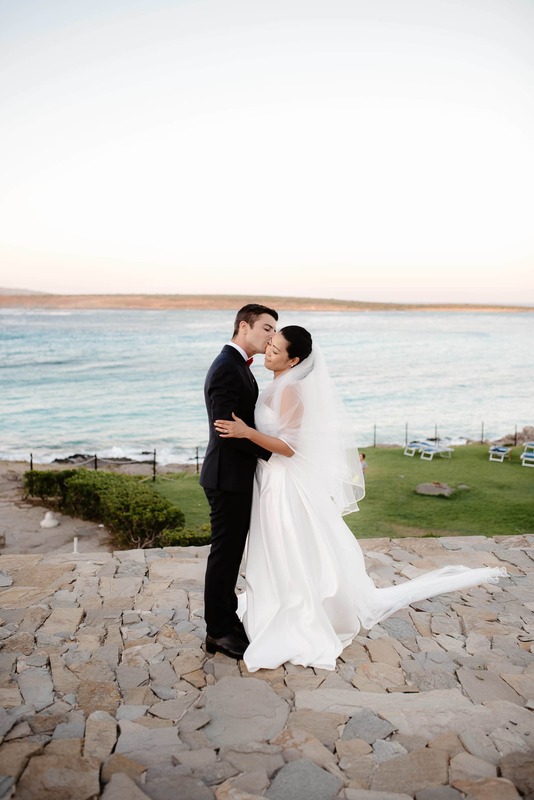 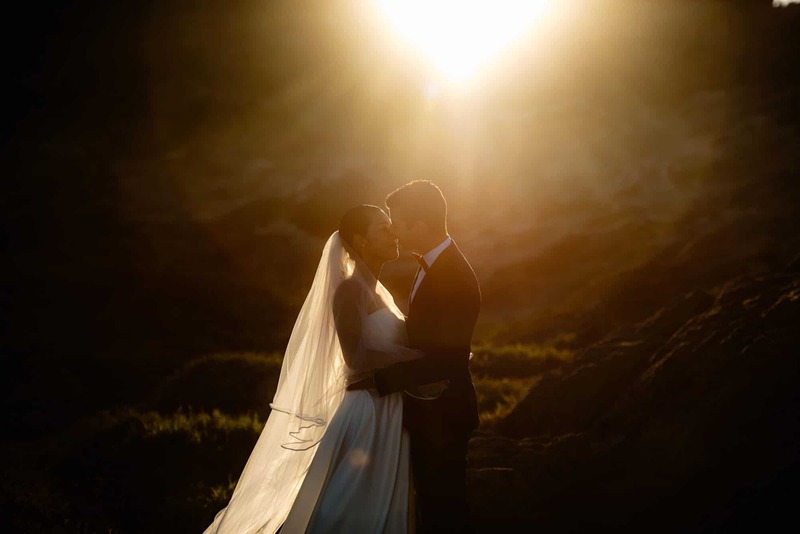 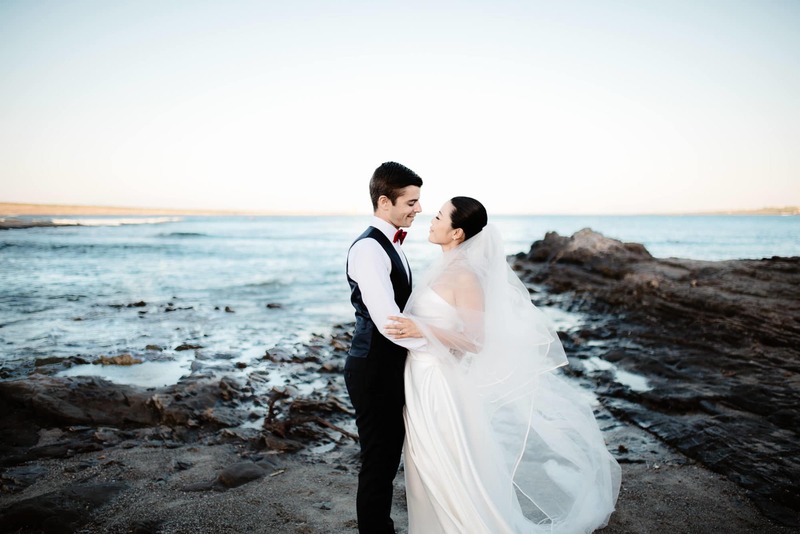 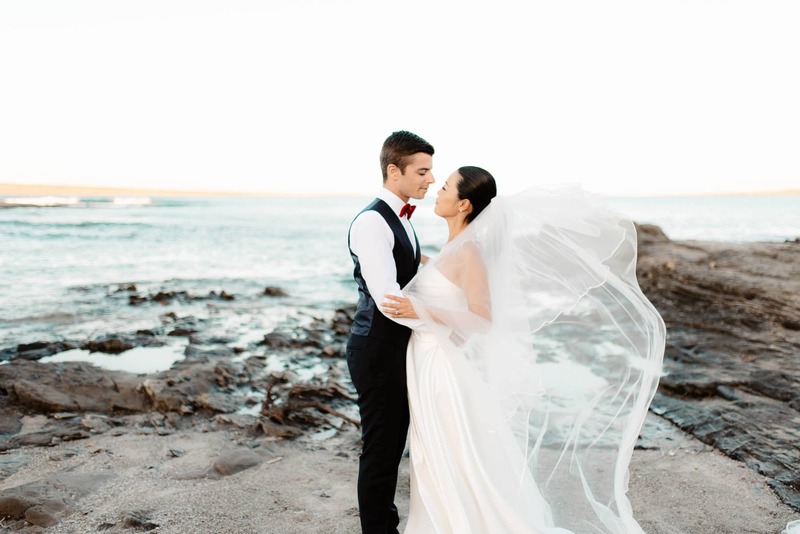 This is an elopement in Stintino in August. 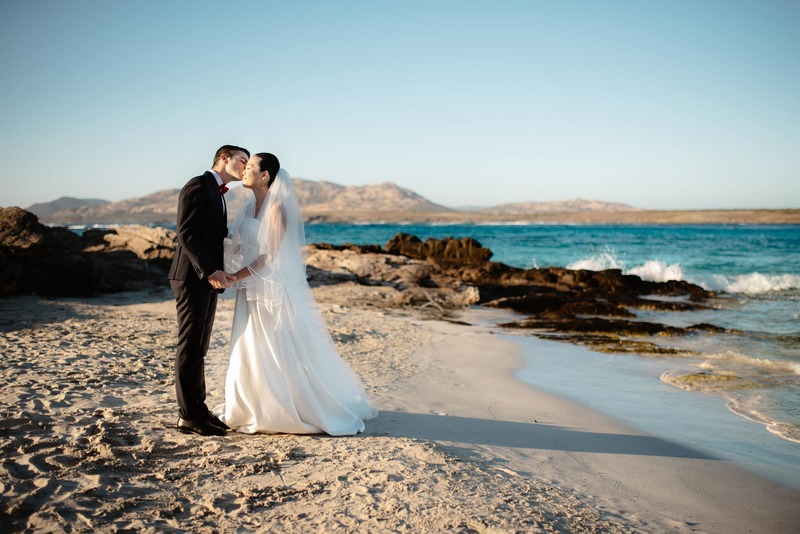 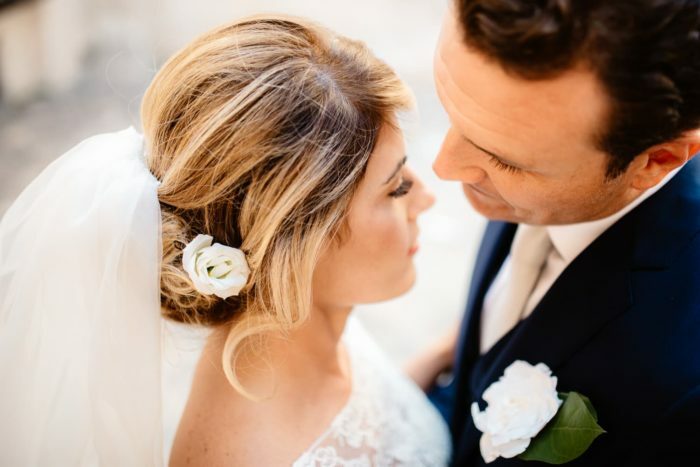  For more information for wedding photos or elopement photos in Stintino, compile the form after the photos.